Courtney Morgan is a female knuckleball pitcher trying to break into professional baseball. Parker Westfall is an aging slugger with one last chance at the ultimate carrot - a spot on a major-league roster. She’s gorgeous, and he’s having the season of his life. Together, they’ll try to change a losing team’s fortunes on their way to the big show. But when tragedy strikes, will their dreams still matter? 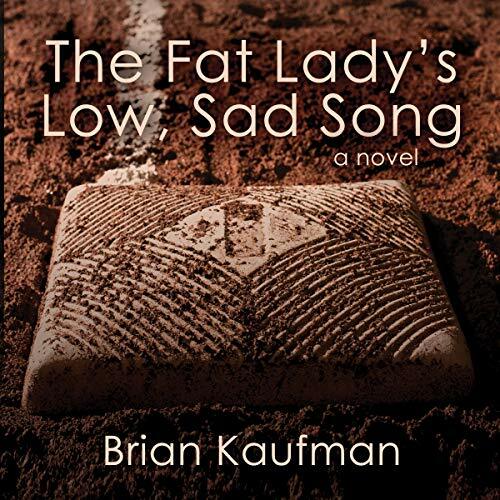 The Fat Lady’s Low, Sad Song is about what it means to be part of a team, and part of a community in the heartbreaking world of minor league ball.